This news item was posted in H, Hearing category and has 0 Comments so far. It’s frustrating to be unable to hear well enough to enjoy talking with friends or family. Hearing disorders make it hard, but not impossible, to hear. They can often be helped. Deafness can keep you from hearing sound at all. There are two main types of hearing loss. One happens when your inner ear or auditory nerve is damaged. This type is permanent. The other kind happens when sound waves cannot reach your inner ear. 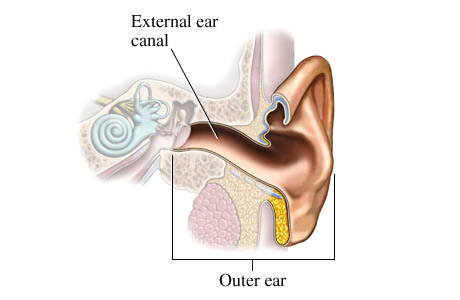 Earwax build-up, fluid or a punctured eardrum can cause it. Untreated, hearing problems can get worse. If you have trouble hearing, you can get help. Possible treatments include hearing aids.